This is similar to the species but is slightly smaller with narrower, leathery fronds. Will grow to 40-60cm in height. The new fronds are a dark red, aging to dark green. A lovely fern that enjoys the same condition as the species. It’s smaller size makes it well suited to containers and rockeries. Also fantastic in Japanese gardens. 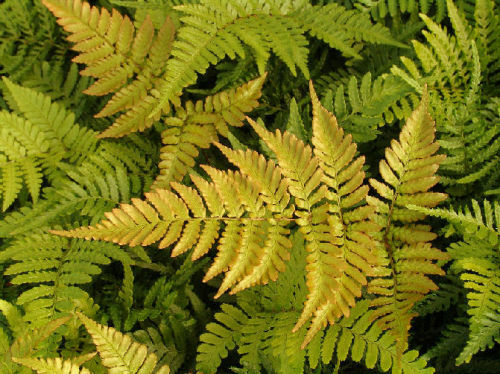 It tends to produce new fronds a couple of weeks before the species so helps extend the season of new frond growth.